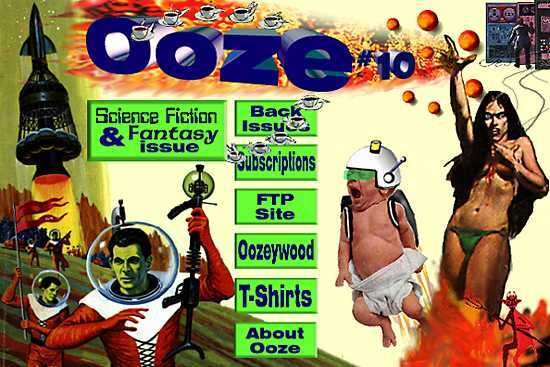 A Classic Ooze issue from 1997. Revel in its wit, and its ability to make many nerds angry. Ooze is a Hi-Larious Website! Visit our homepage to see more sheer humor than any other website in HISTORY.